This year’s Pour promises to be a new and exciting event! Hosted by The Broadmoor, benefiting the ASAE Foundation, this ticketed event is always a crowd favorite showing off the best of the Broadmoor’s venue and culinary capabilities. The 2019 Pour will be held at The Broadmoor’s Estate House. Join us for a night of great networking, food and fun. 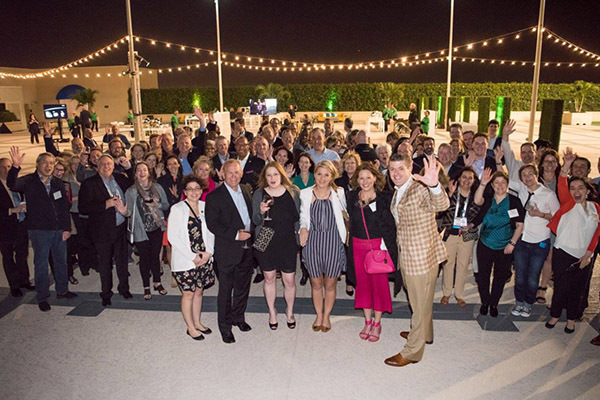 All ticket proceeds support the ASAE Foundation’s mission, and help us publish research and create opportunities that drive the association industry forward. *Must be registered for the full conference in order to purchase a ticket.